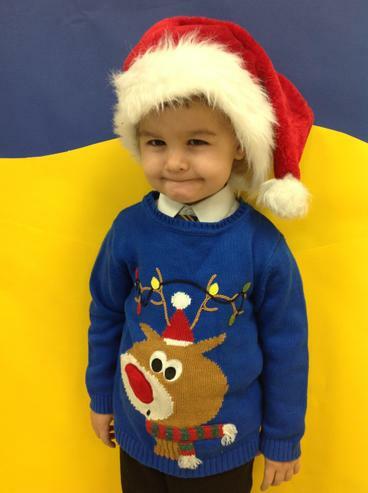 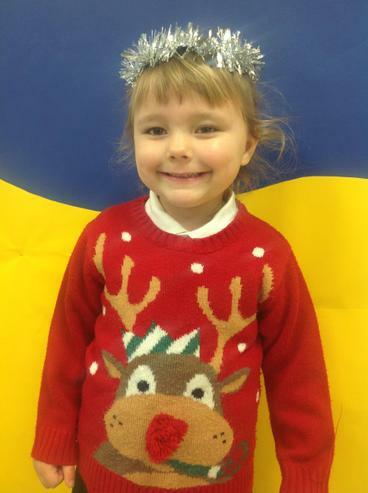 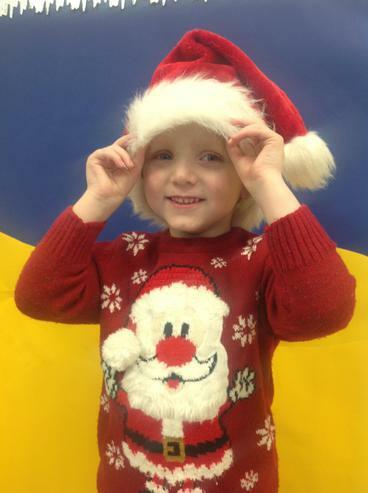 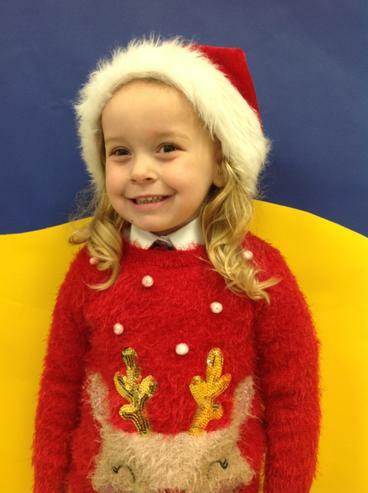 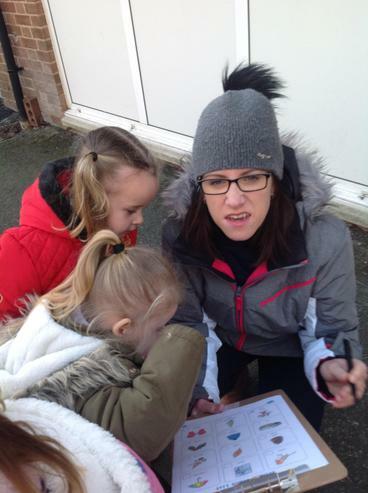 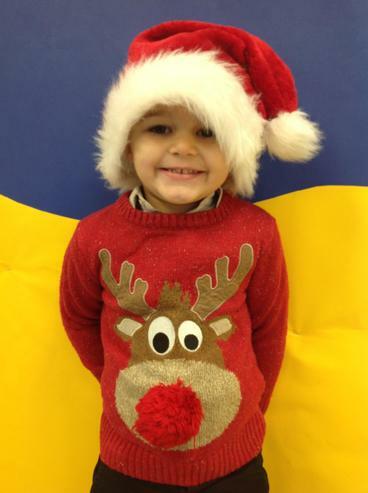 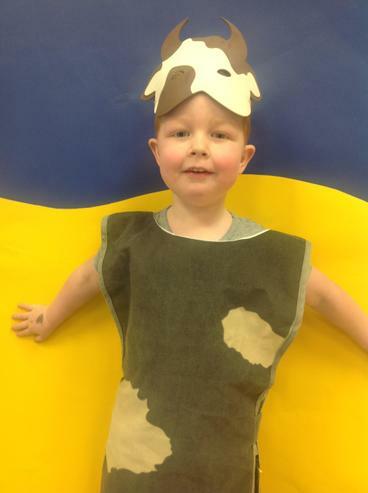 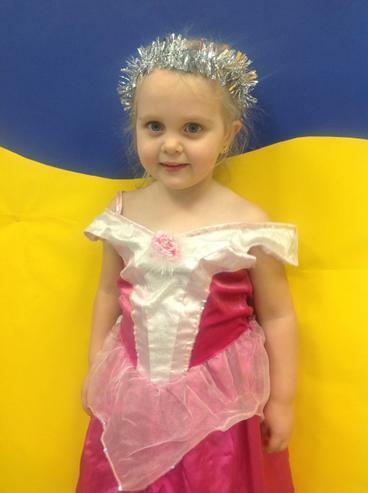 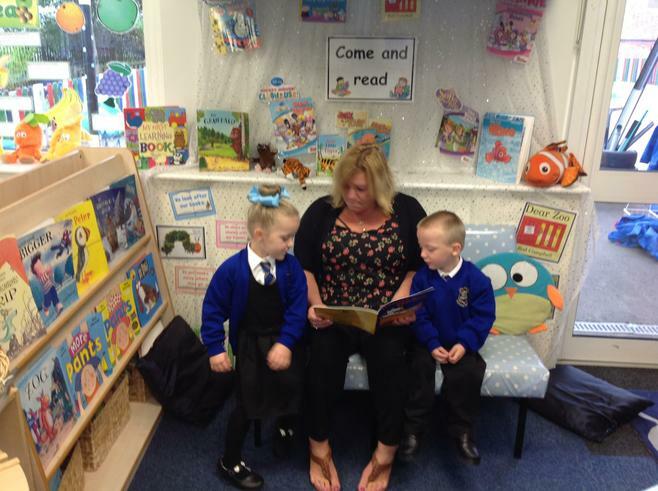 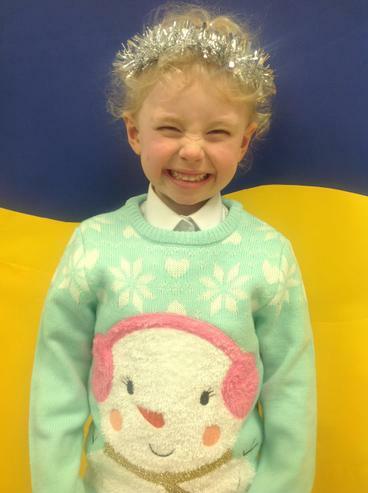 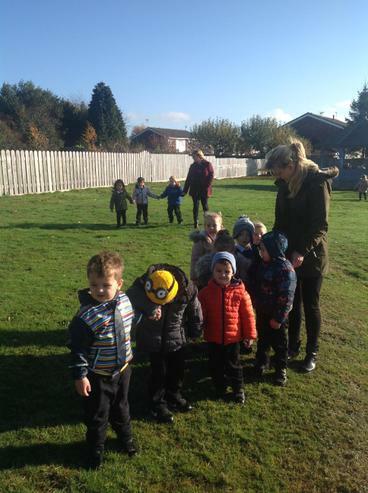 Mrs Kimberley and the Nursery Team welcome you to this page. 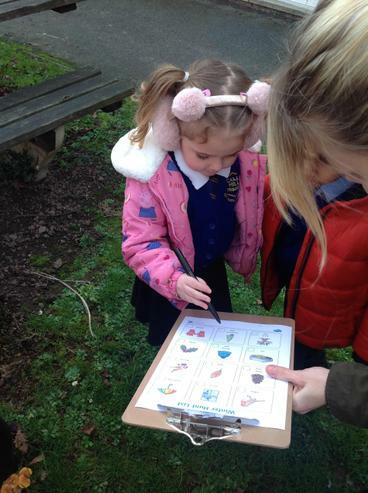 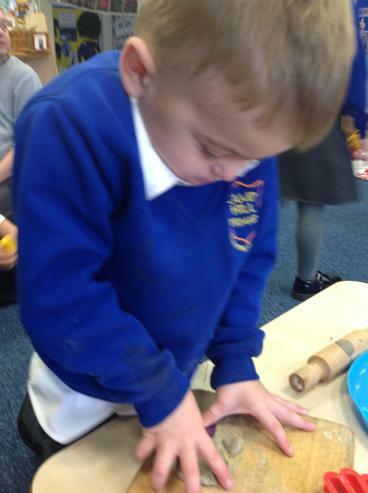 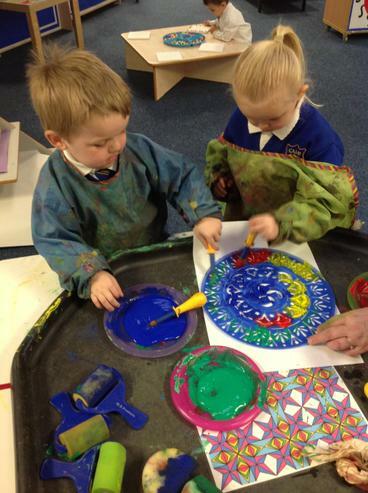 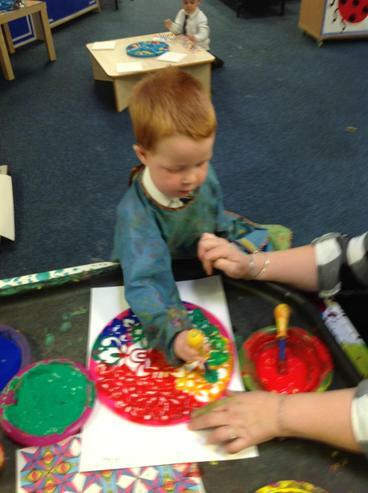 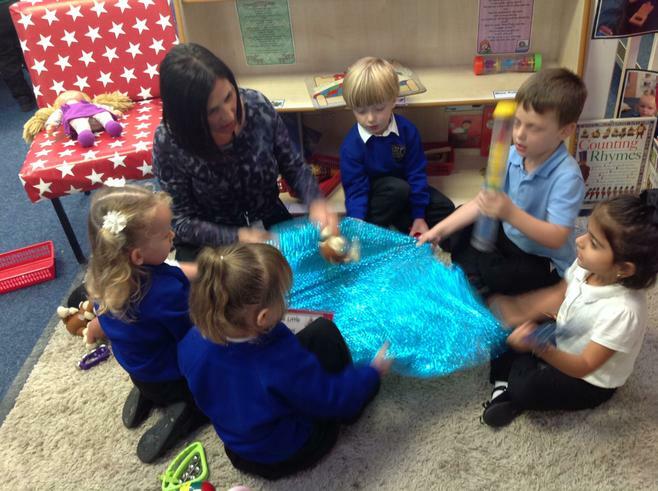 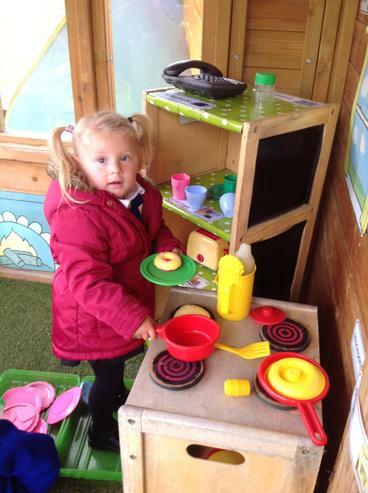 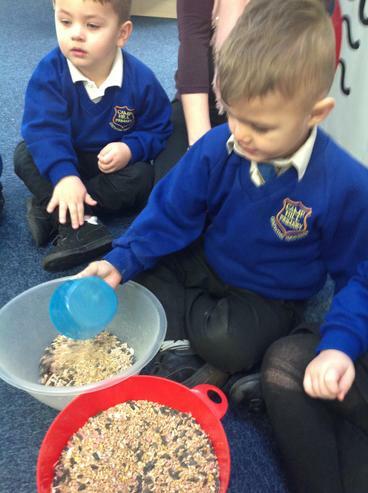 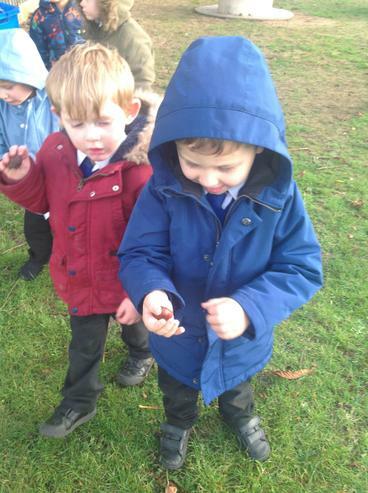 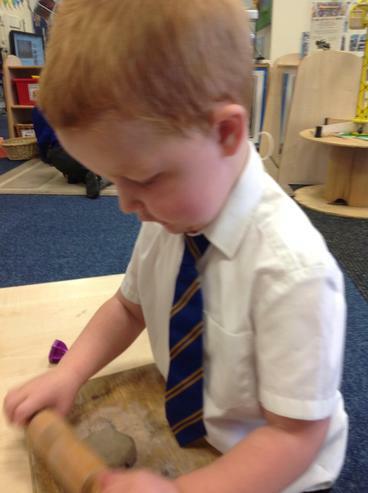 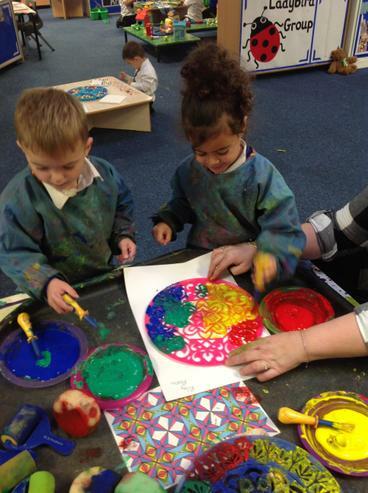 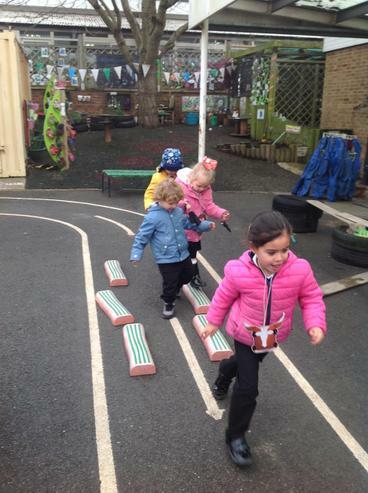 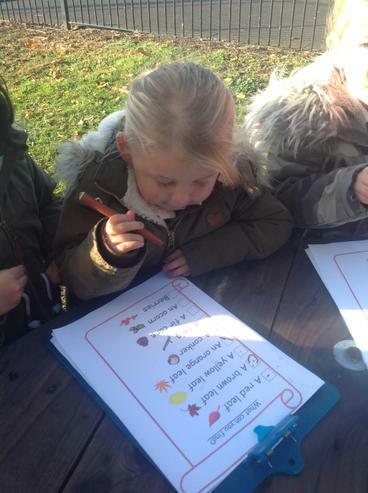 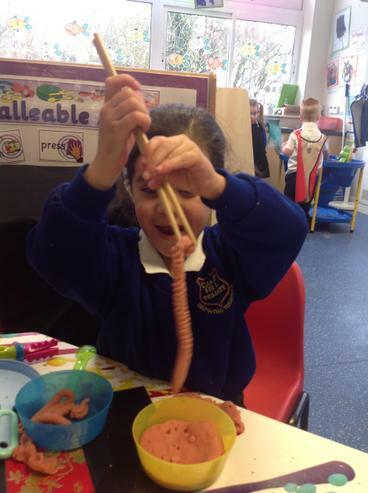 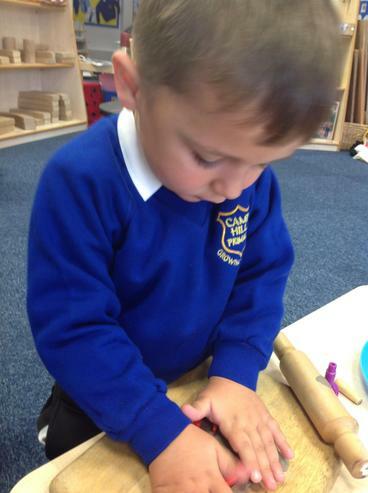 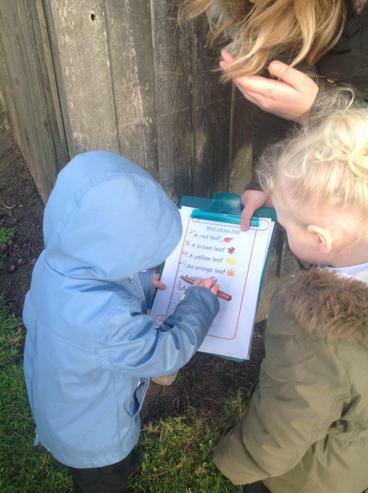 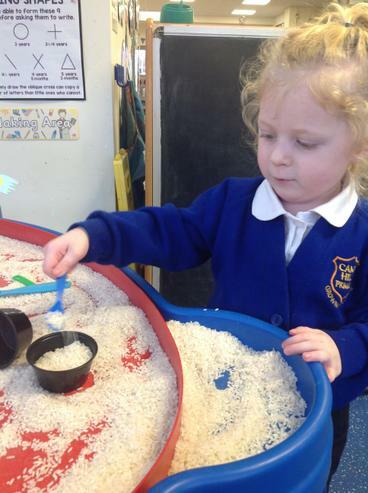 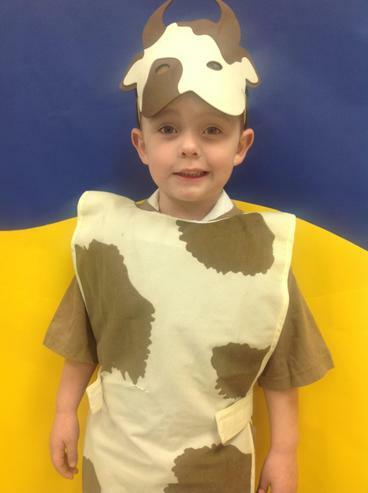 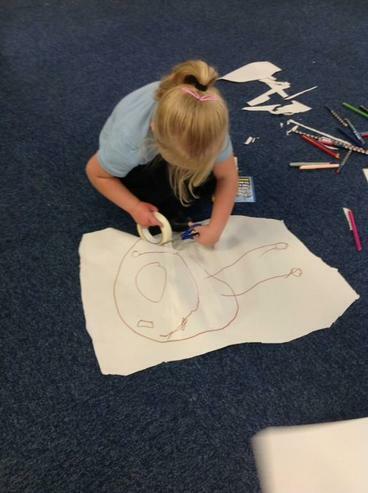 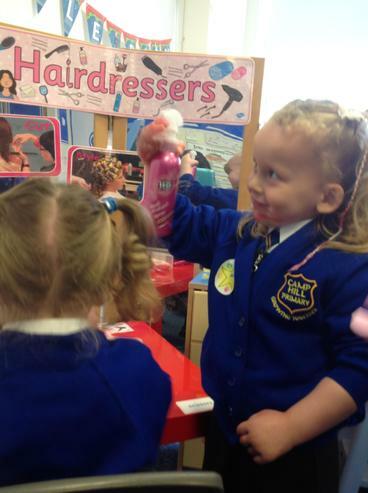 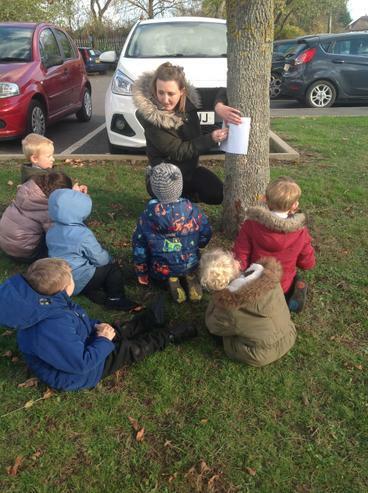 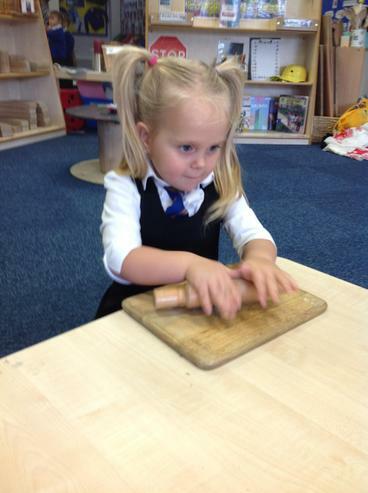 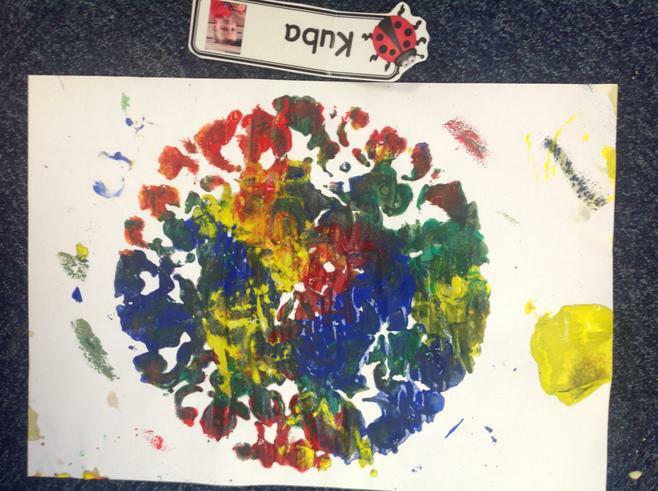 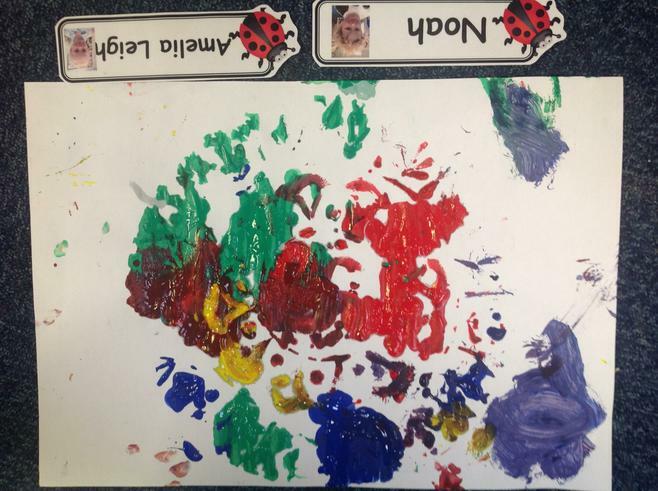 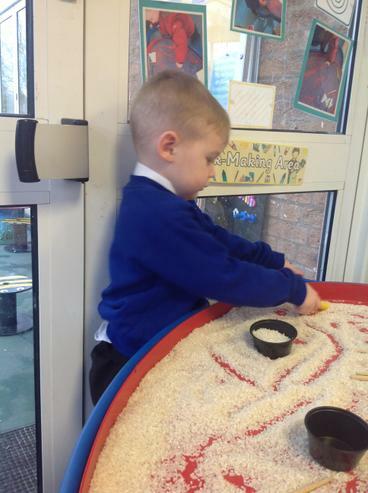 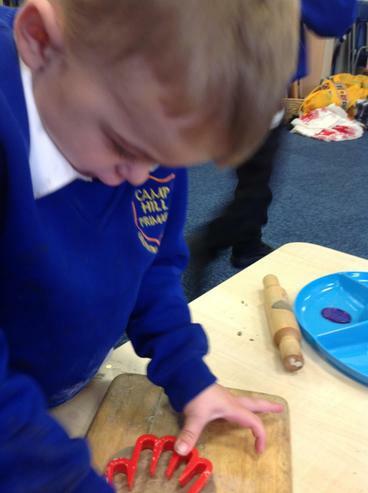 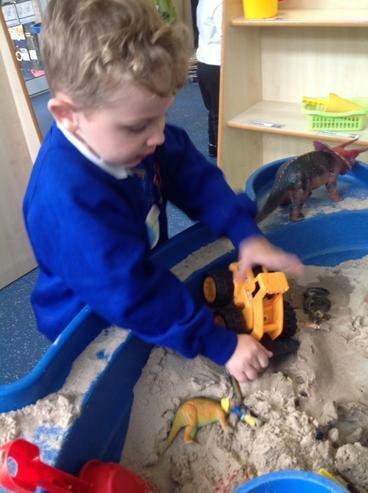 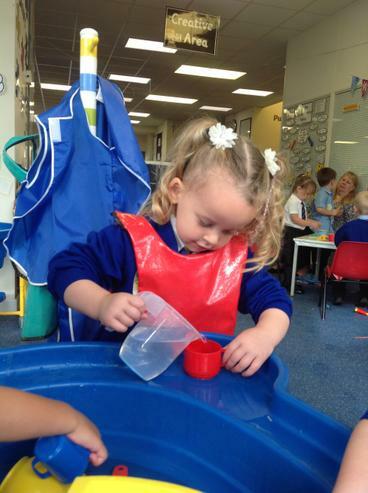 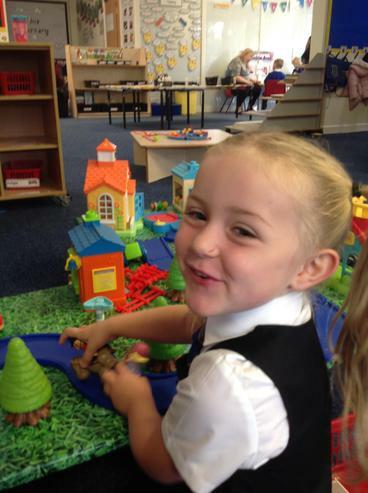 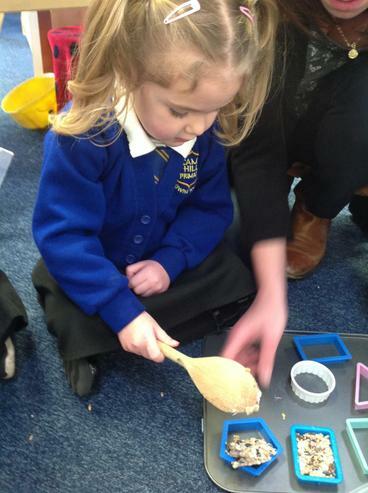 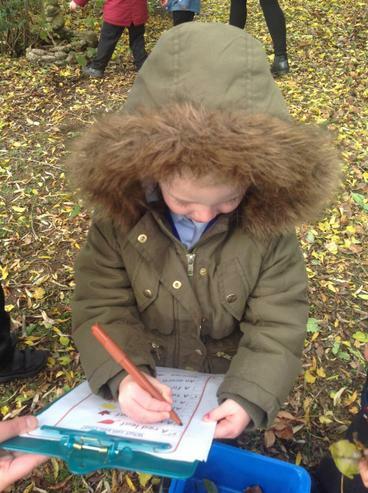 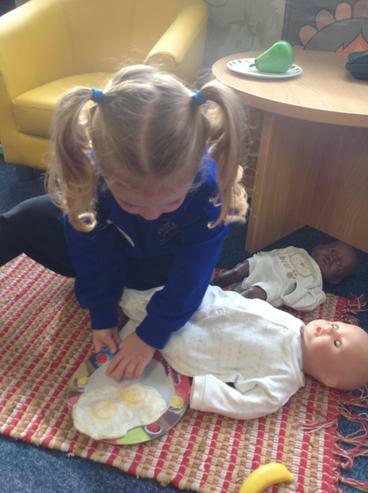 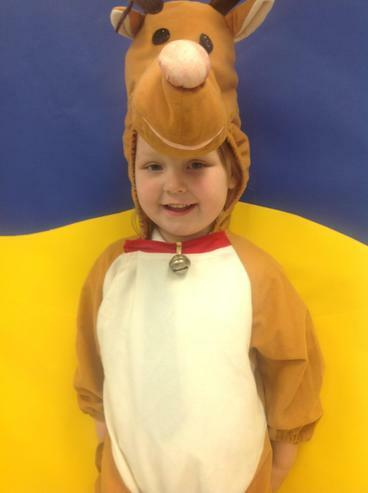 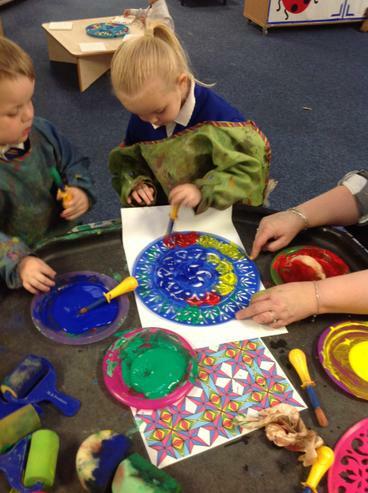 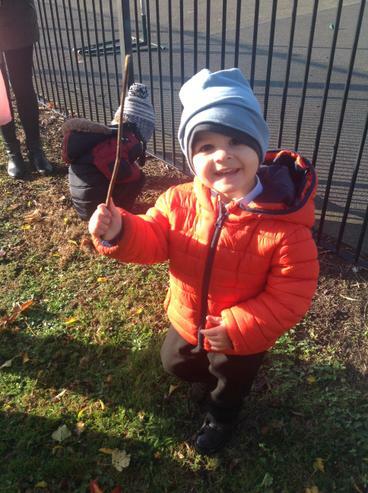 Here you will find lots of exciting nursery news, photographs of the things we have been learning about and information to help you to continue your child's learning at home. 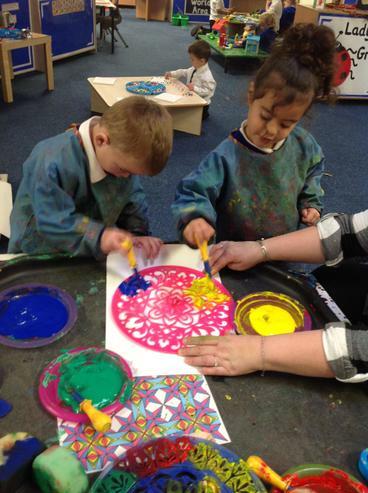 Please also follow us on Face book. 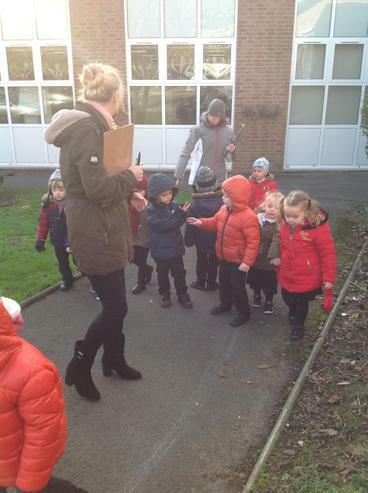 You will find us at Nursery Camp Hill. 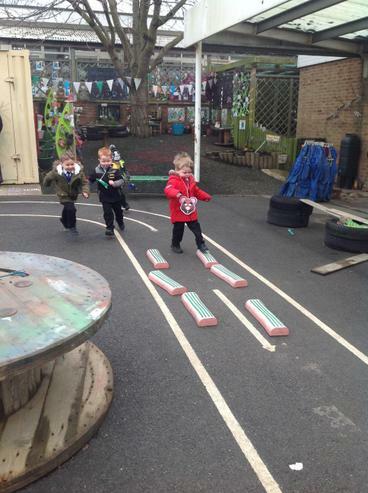 Camp Hill Nursery Face Book Page Please 'like' us on facebook. 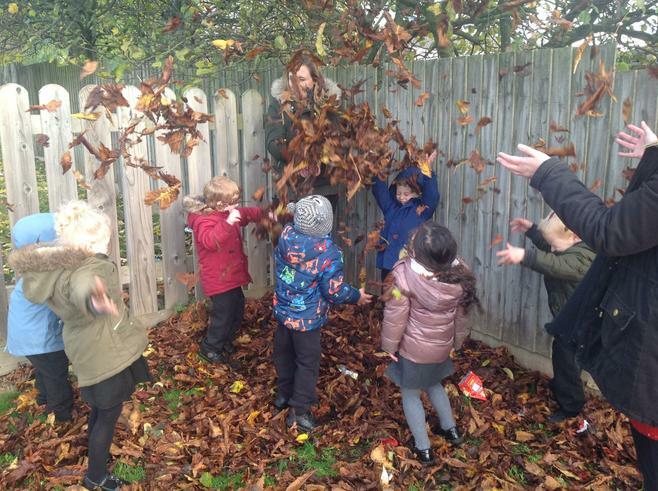 Here you will see the latest Nursery news, important dates. 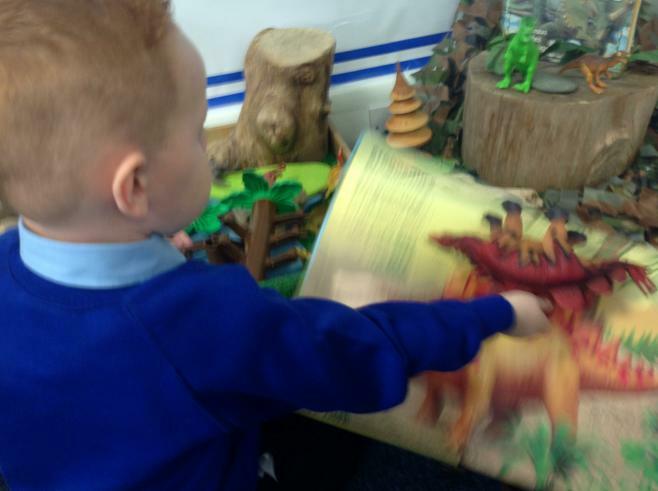 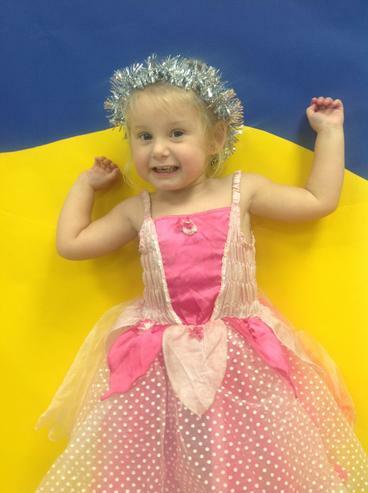 learning focuses and new enhancements which are added to the learning environment each week. 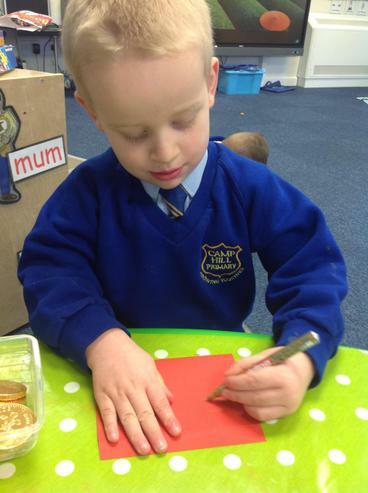 Your child's on-line Learning Journal In addition to our focus guided learning journals each child in our nursery also has an on line learning journal which documents their learning in Nursery. 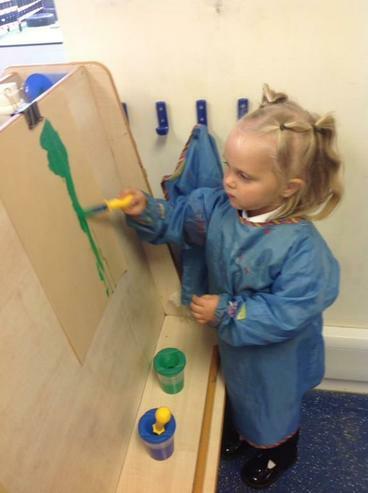 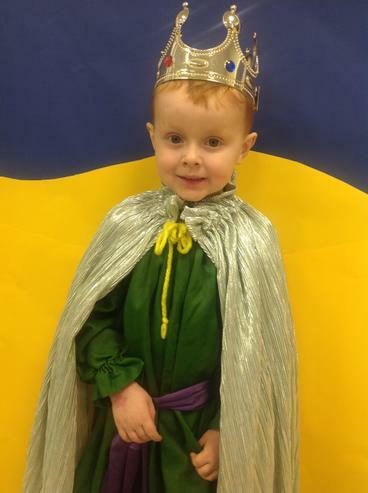 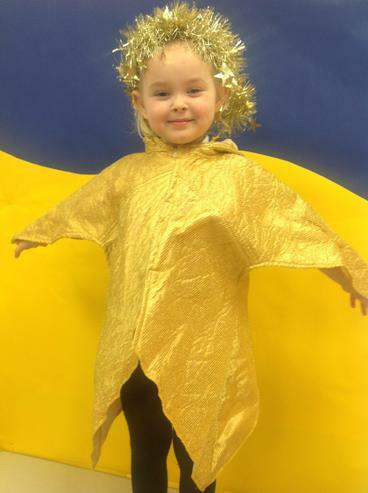 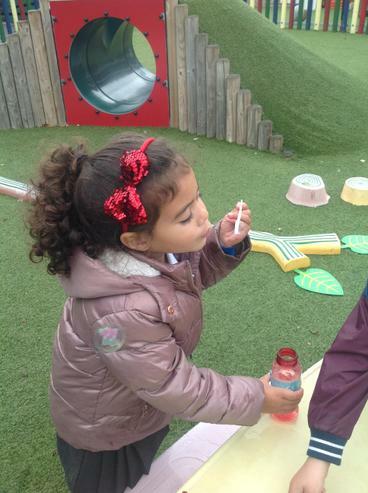 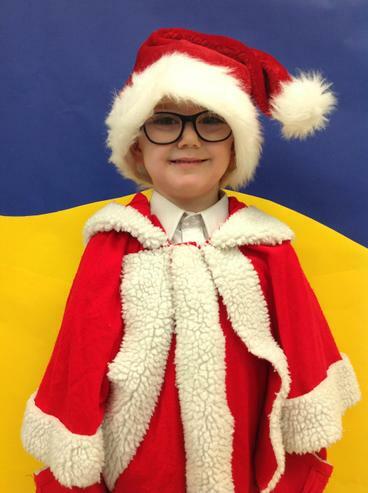 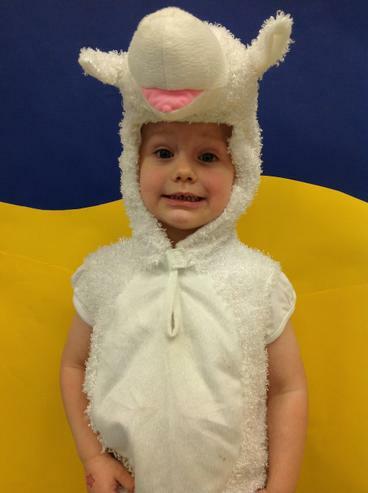 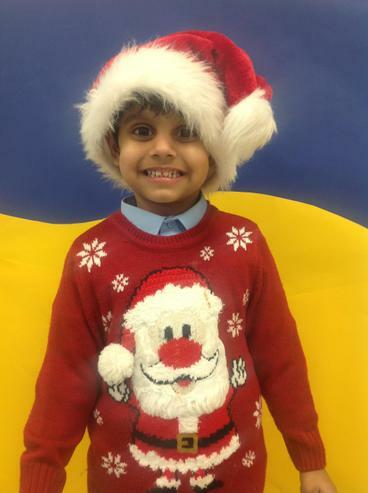 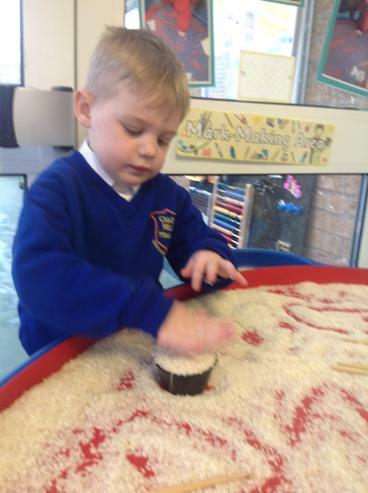 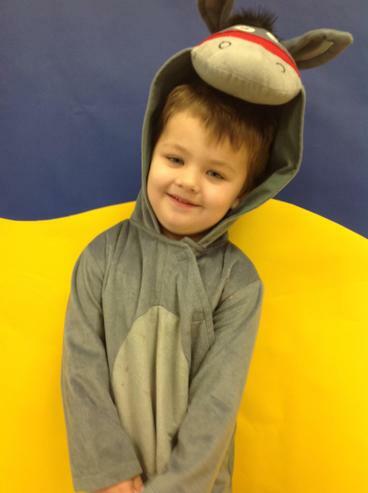 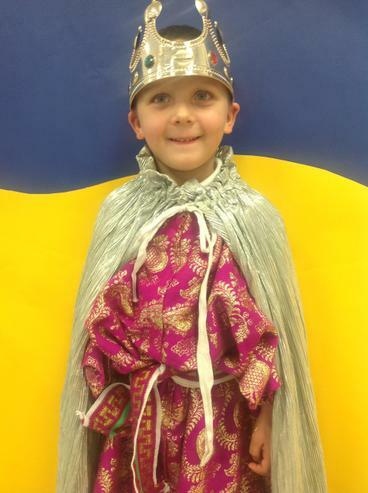 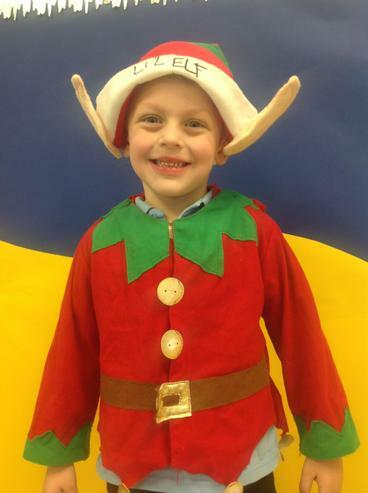 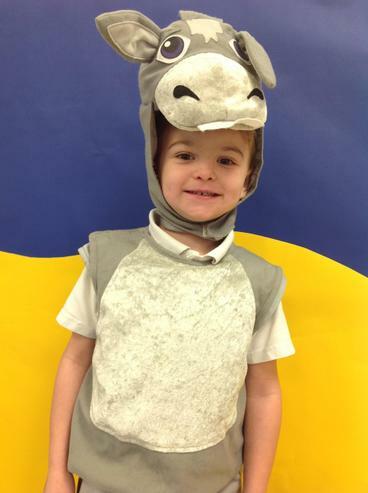 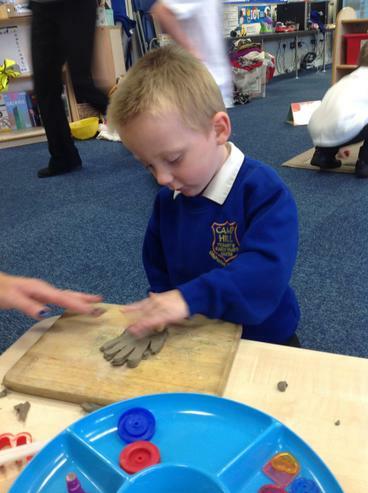 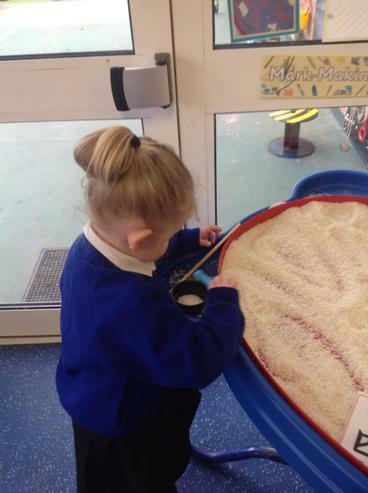 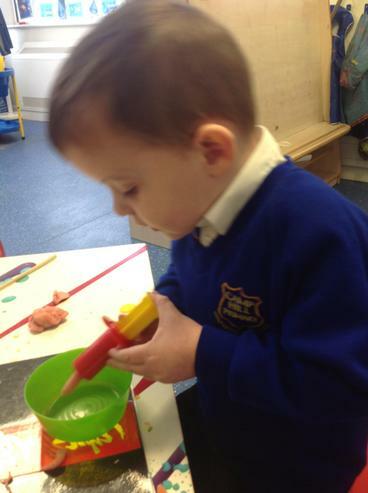 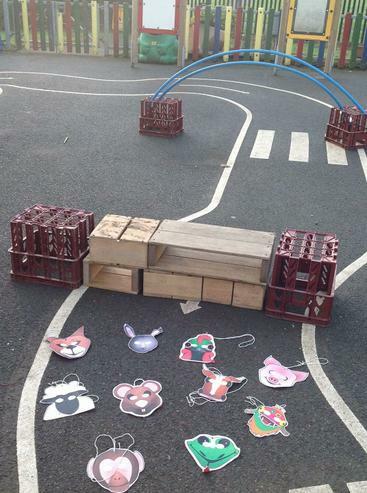 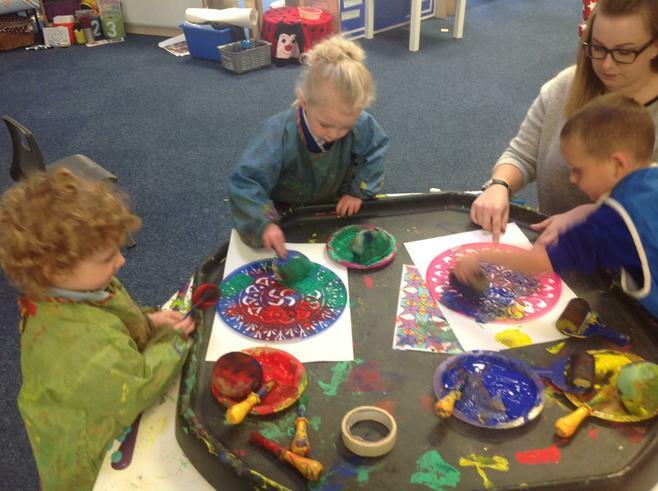 Please follow this link and then login to view the obsevations which have been made and see some lovely photos of your child learning in the Nursery environment. 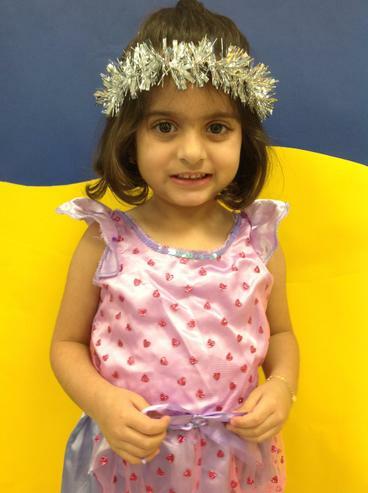 Please also use the 'like' icon and add you own comments and nd observations of their leanring at home too. 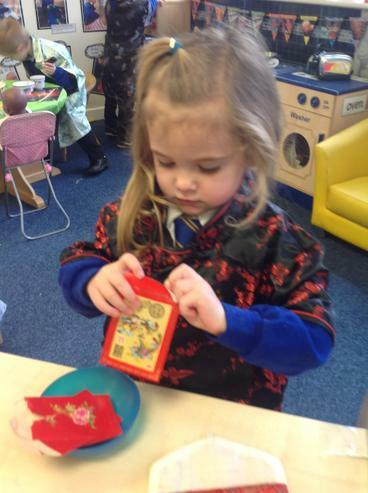 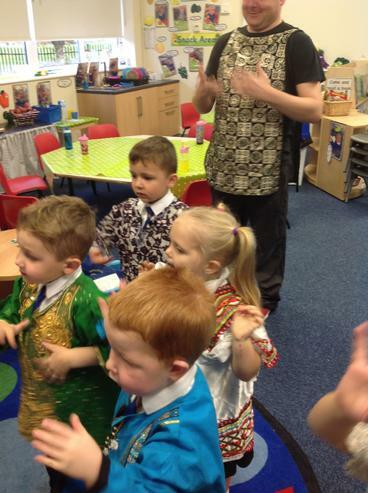 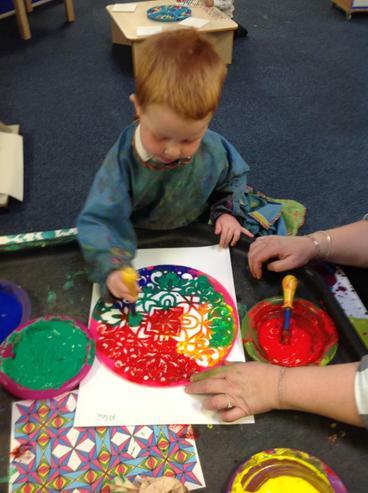 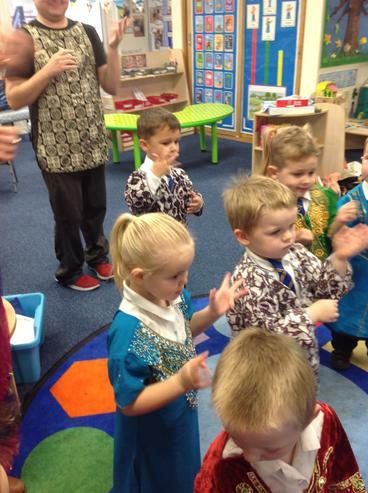 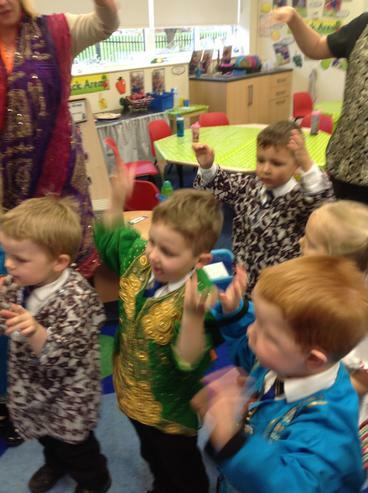 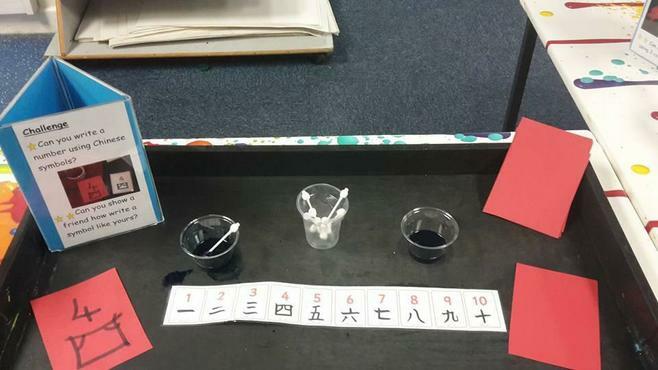 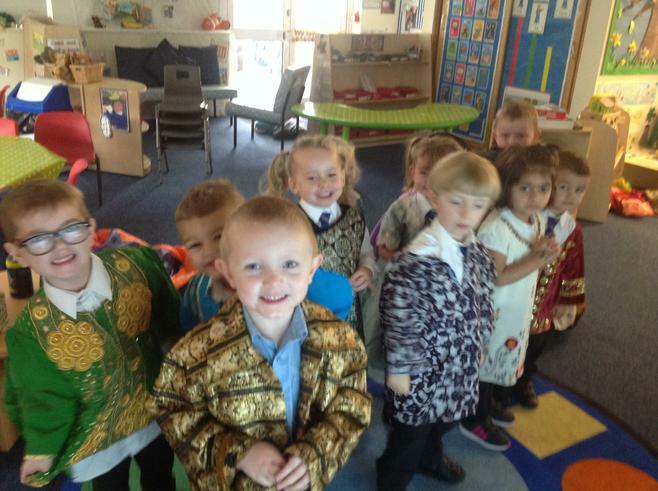 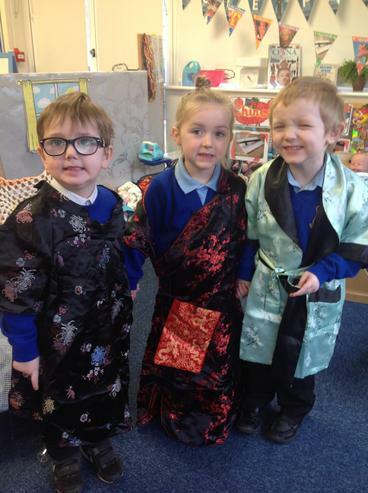 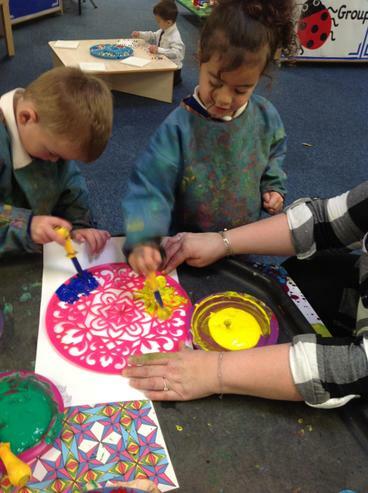 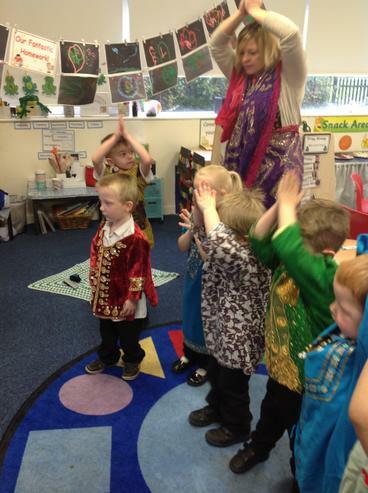 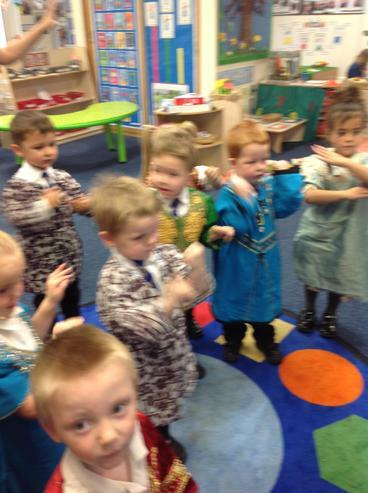 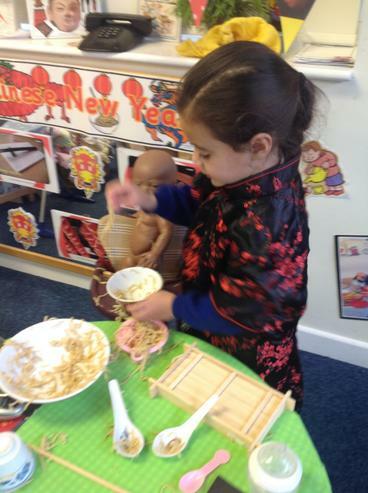 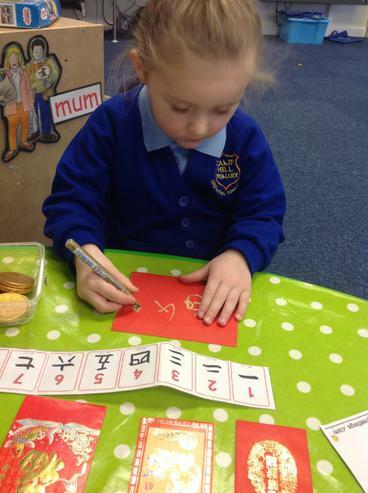 Chinese New Year: We have had lots of fun learning about Chinese New Year this week. 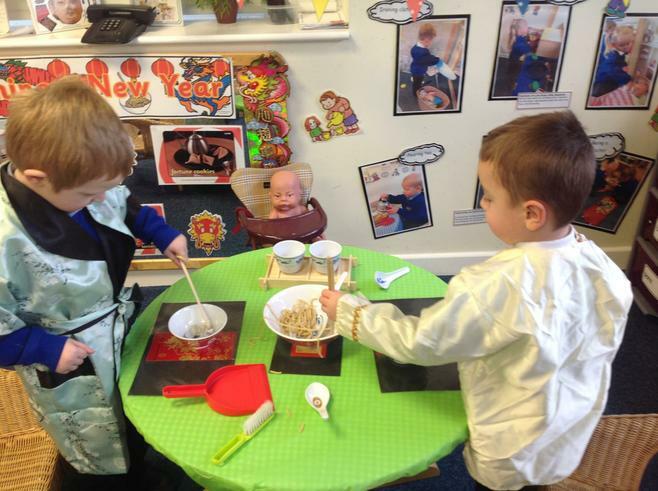 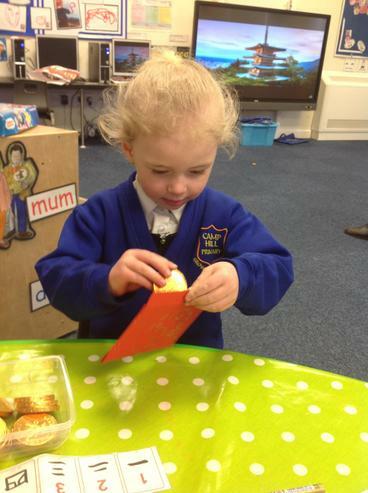 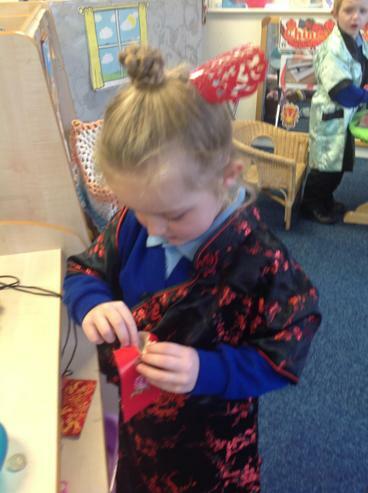 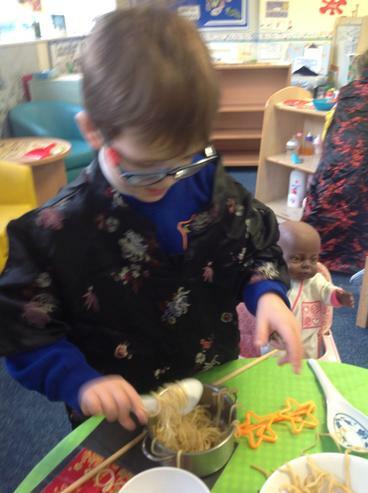 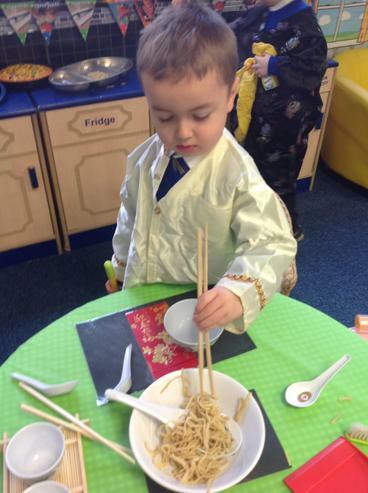 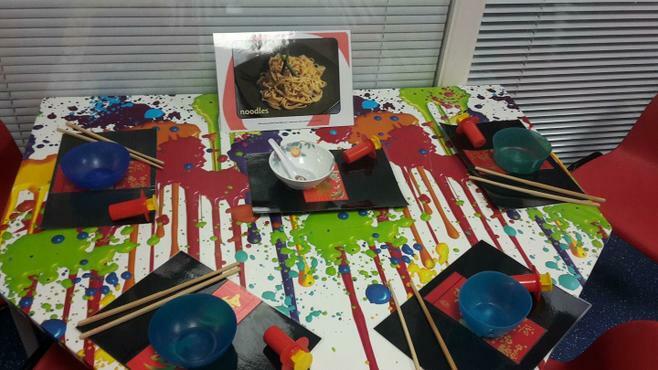 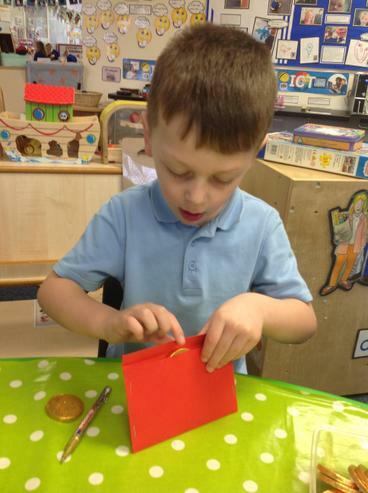 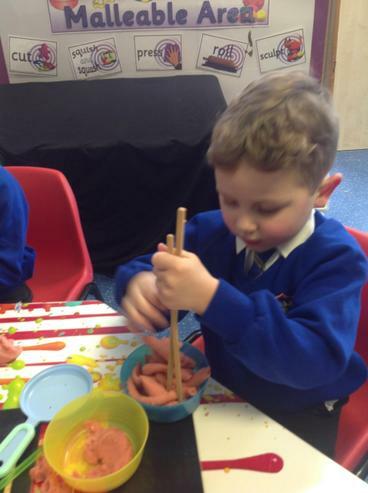 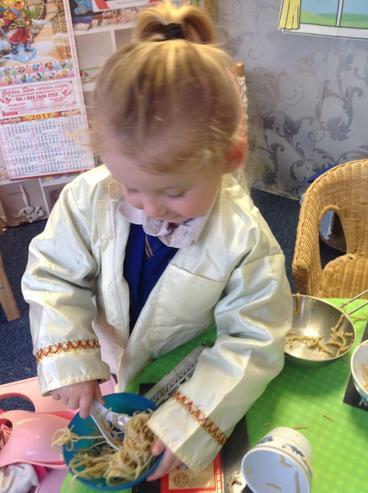 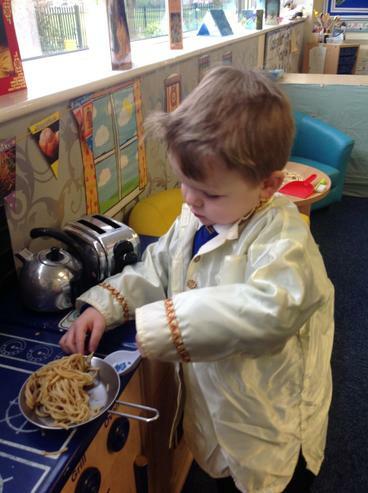 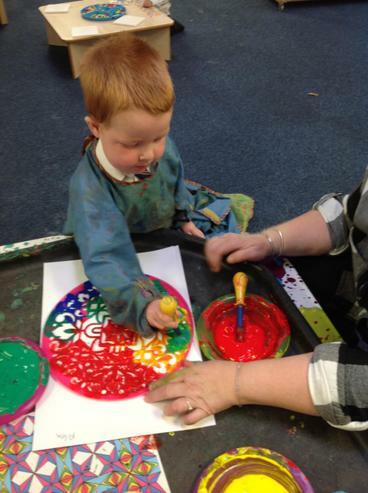 The children have made lucky red envelopes, explored messy play with noodles, dressed up in traditional costumes and made their own Chinese Stir Fry. 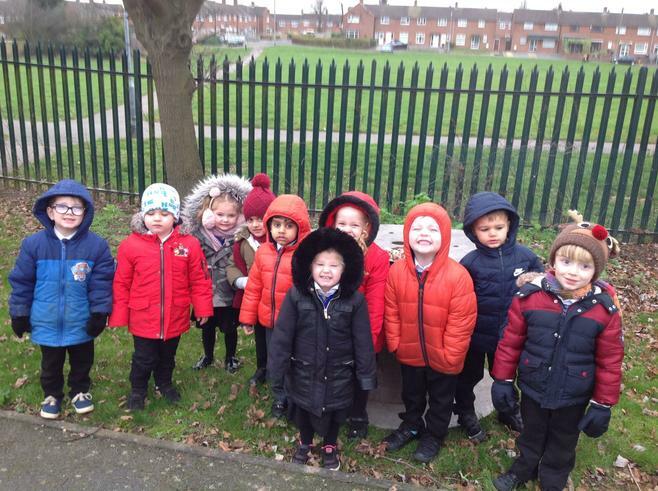 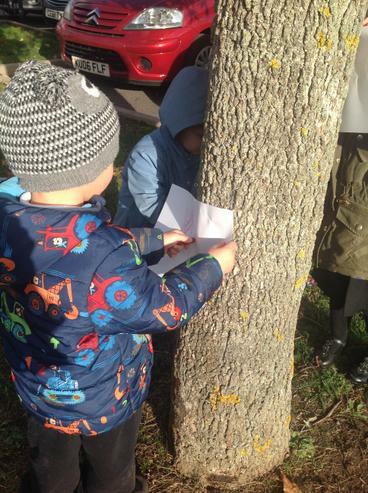 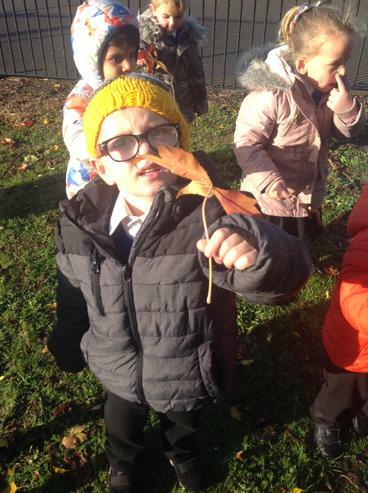 Our Winter Walk: We went on walk to look for the signs of Autumn. 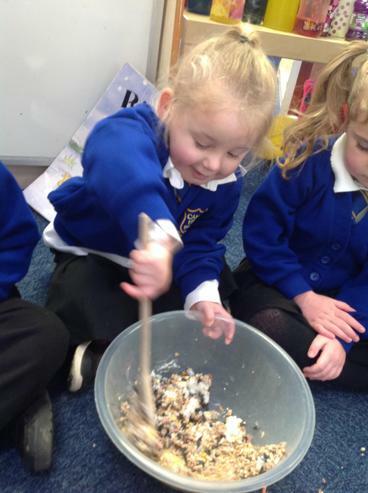 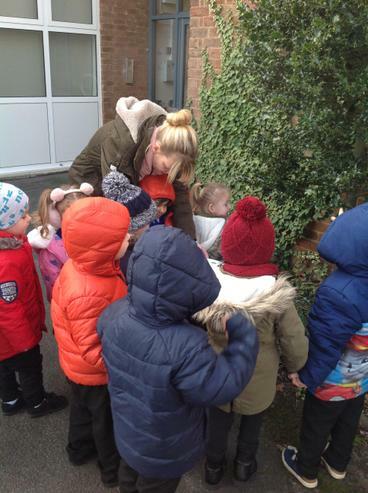 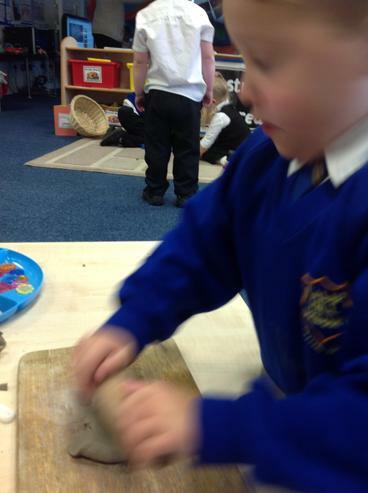 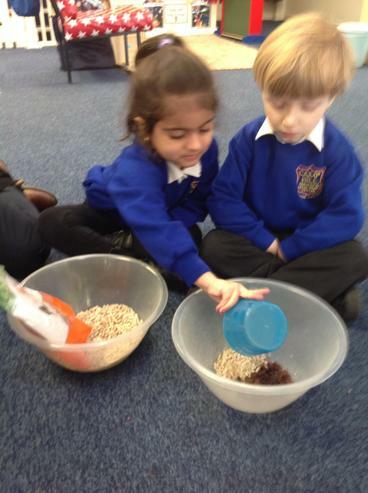 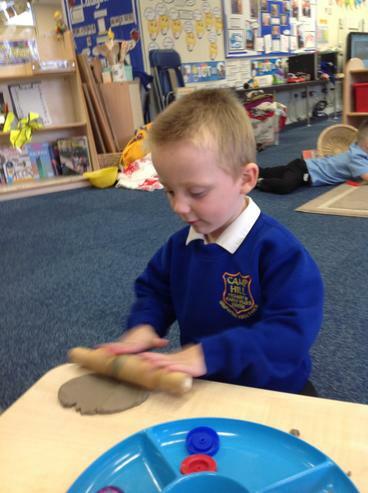 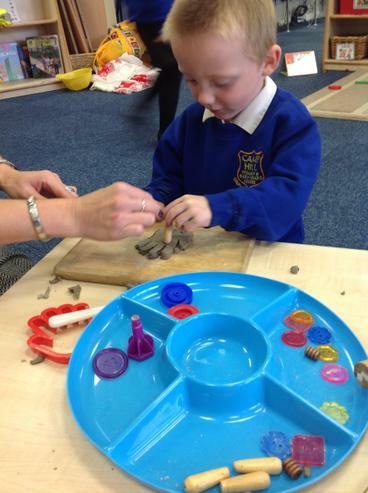 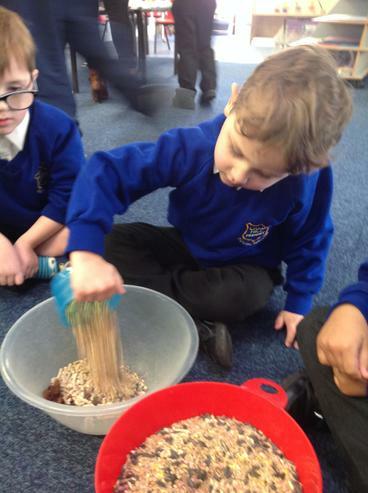 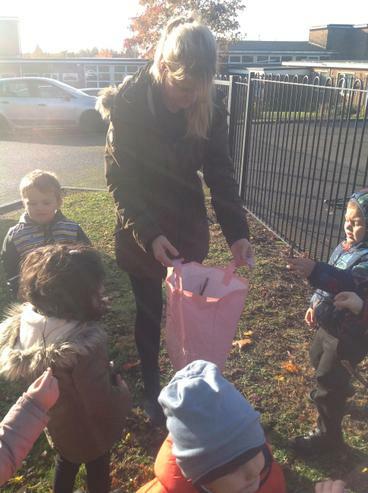 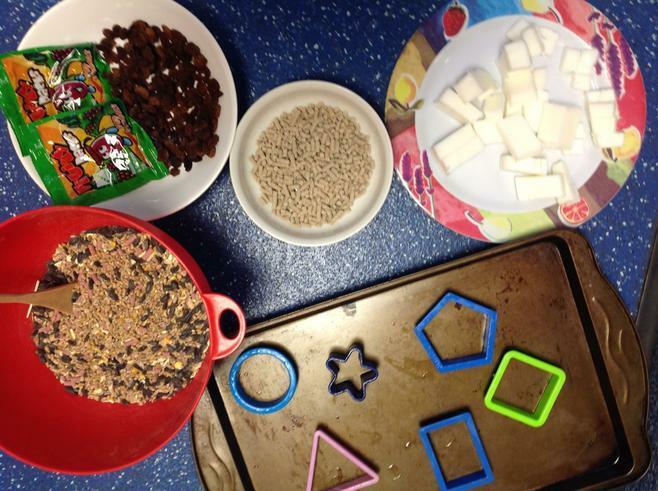 We noticed lots of hungry birds so when we returned to Nursery we made bird cakes for the hungry birds. 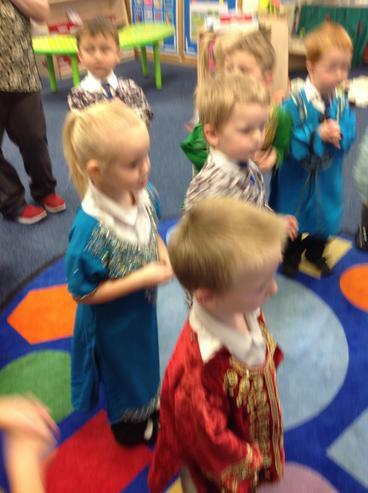 Our Christmas Show. 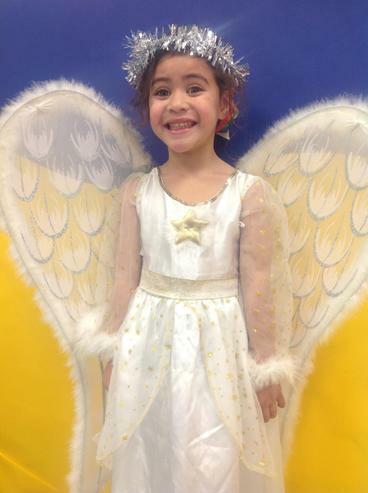 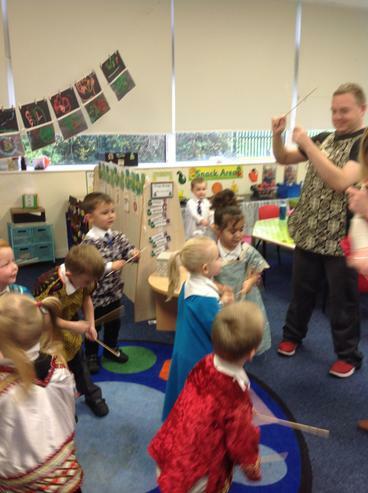 We performed our Christmas show to our grown ups. 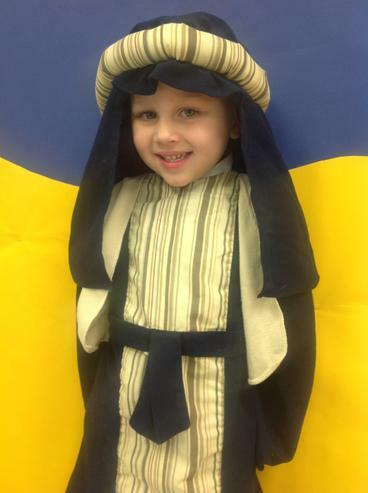 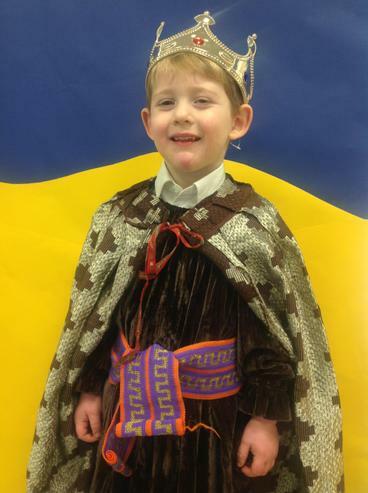 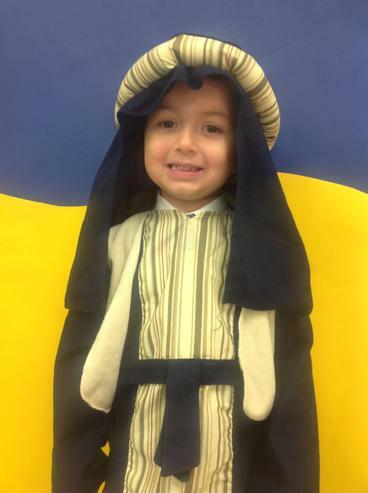 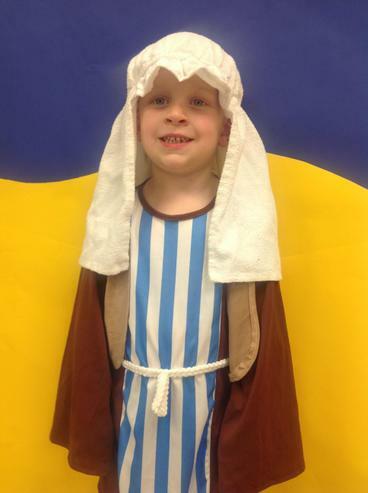 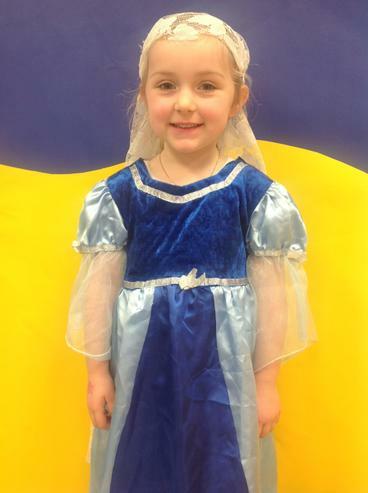 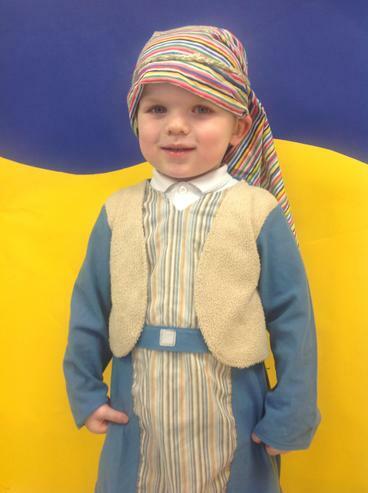 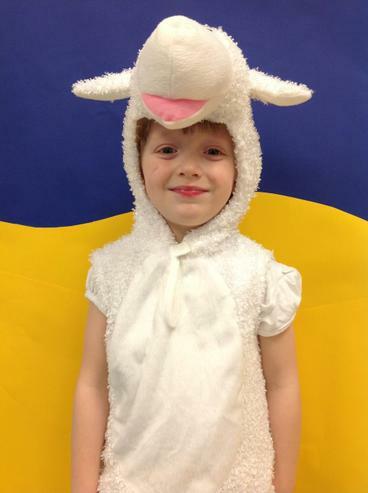 We looked amazing in our costumes and we sang, danced and told the story of Jesus' Birth. 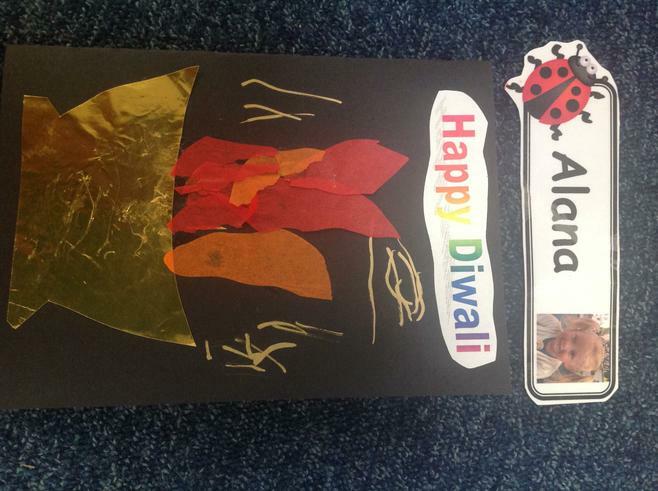 Diwali. 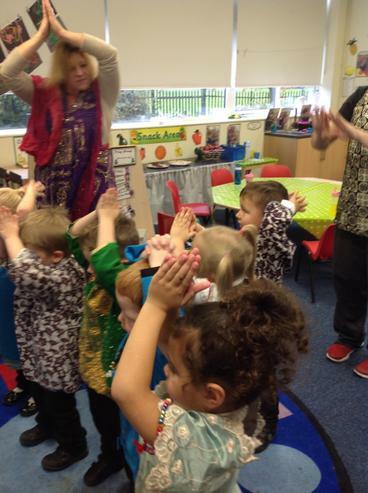 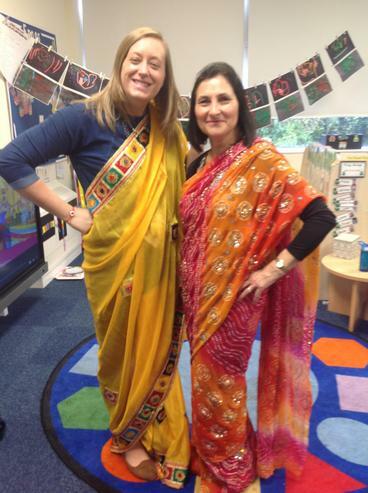 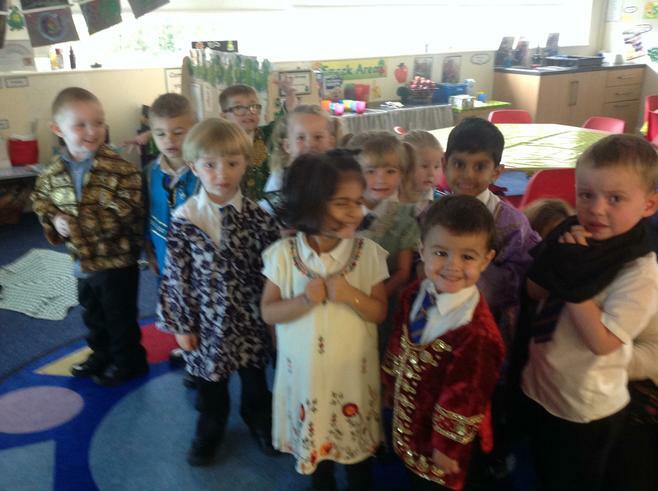 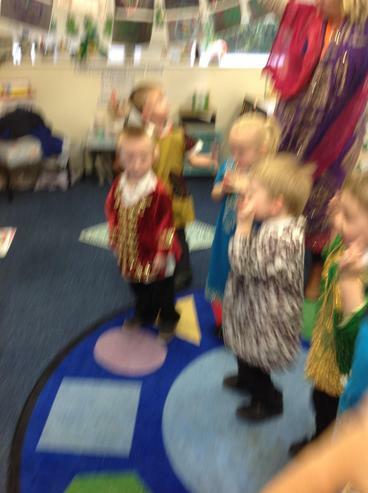 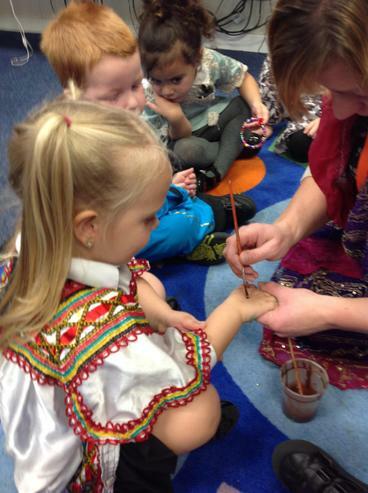 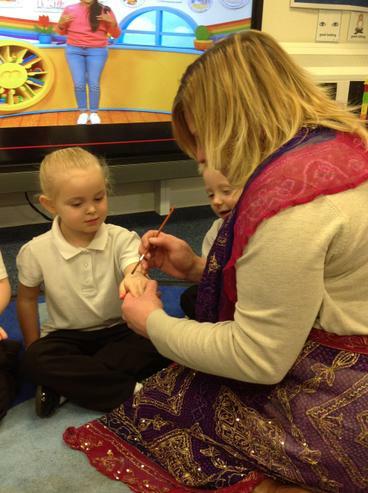 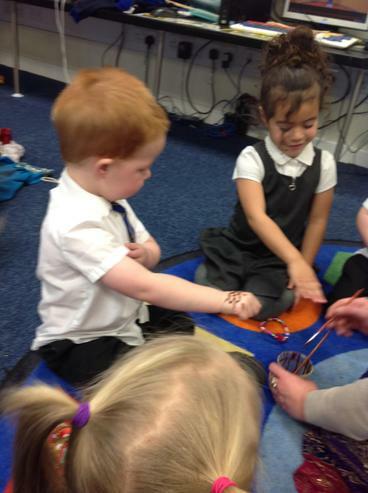 We had a lovely time celebrating Diwali. 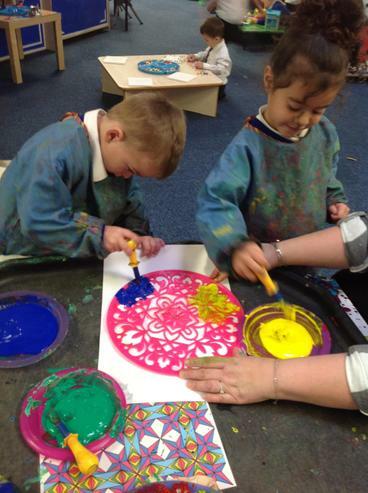 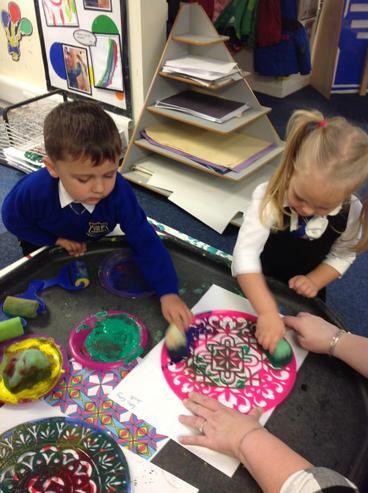 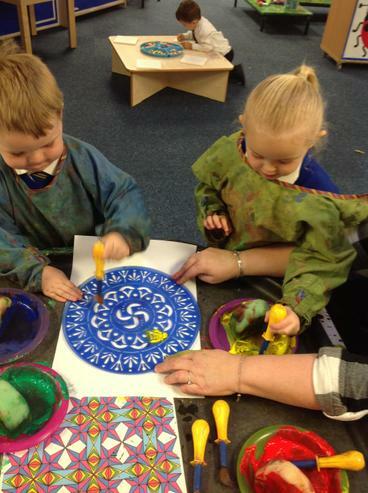 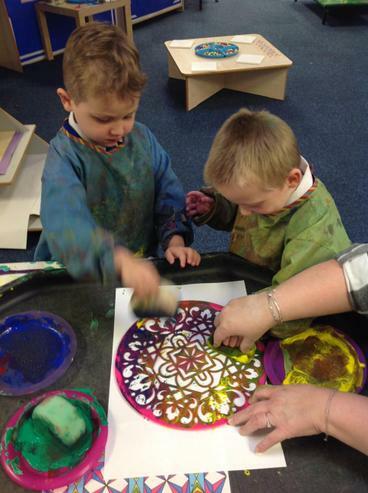 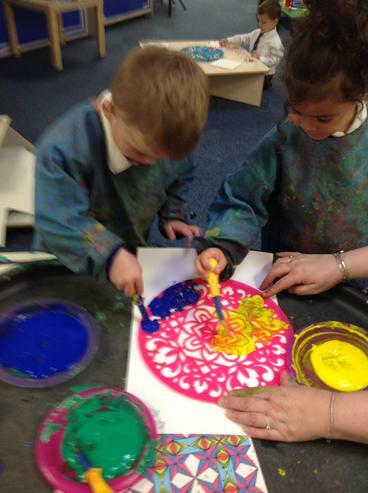 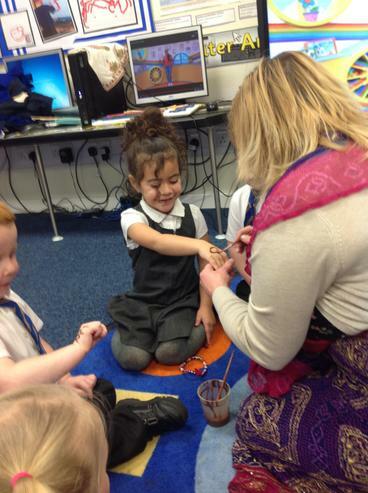 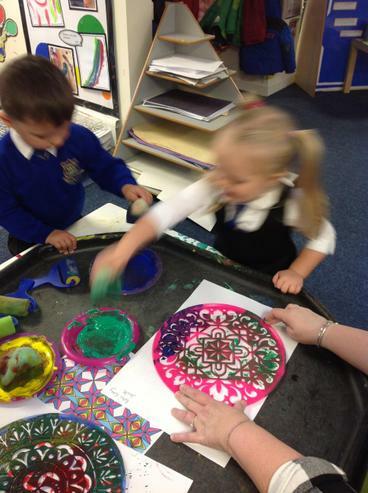 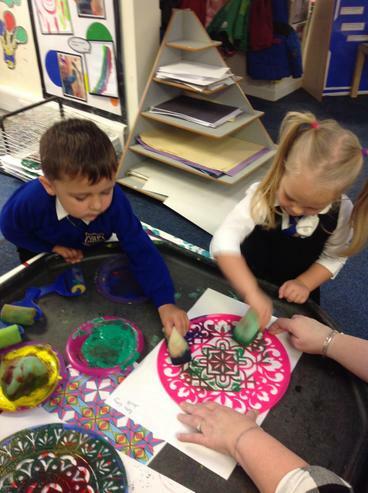 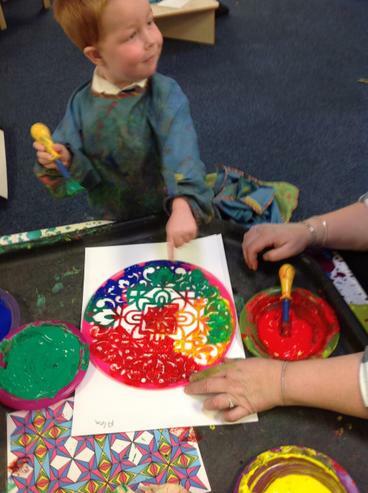 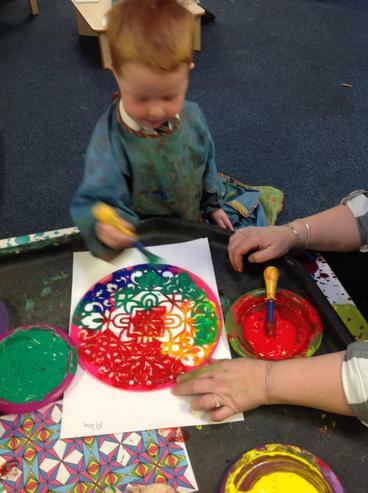 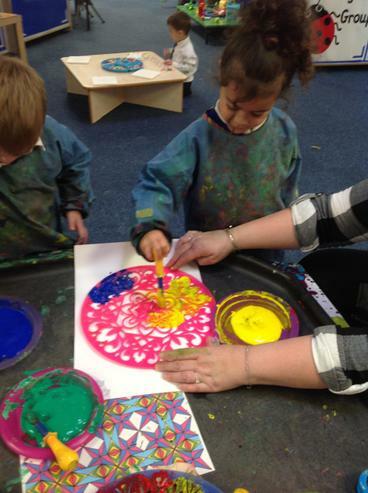 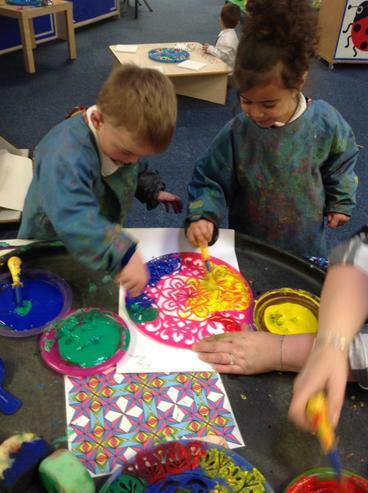 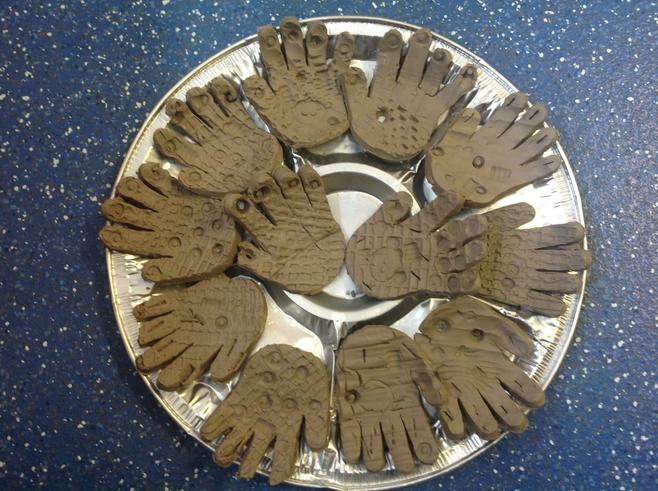 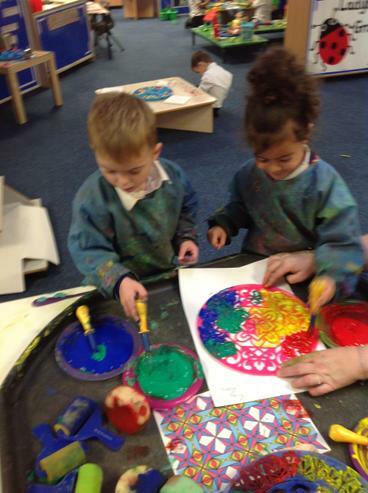 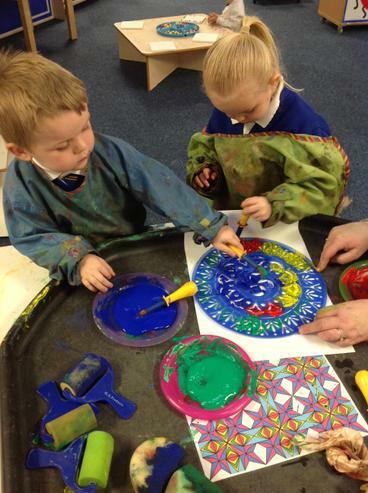 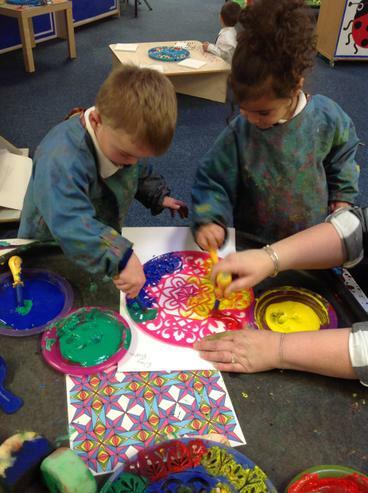 We read the story of Rama and Sita, we made clay Mendhi hands and used sand to create Rangoli patterns. 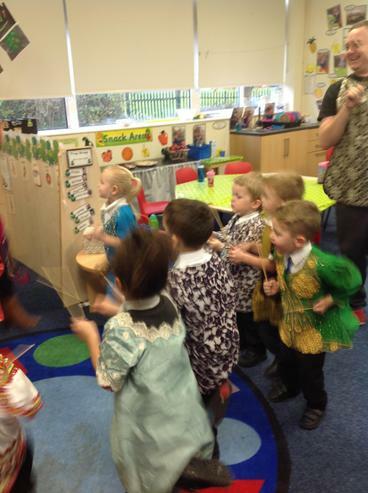 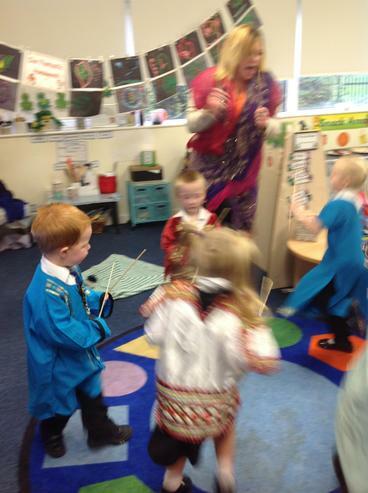 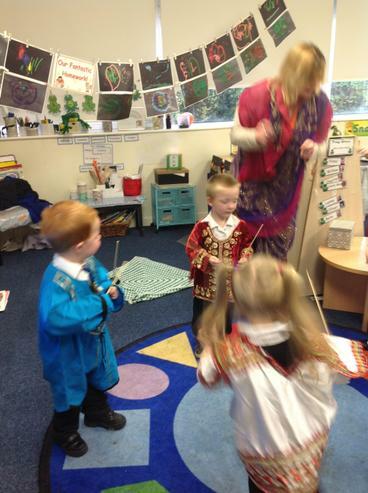 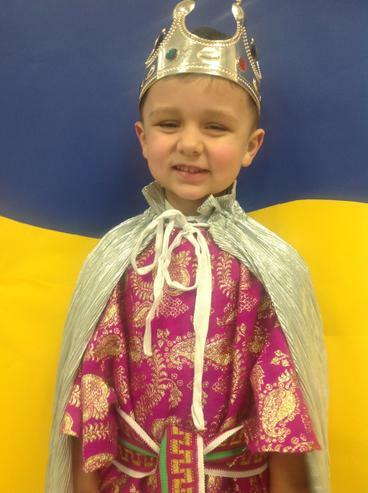 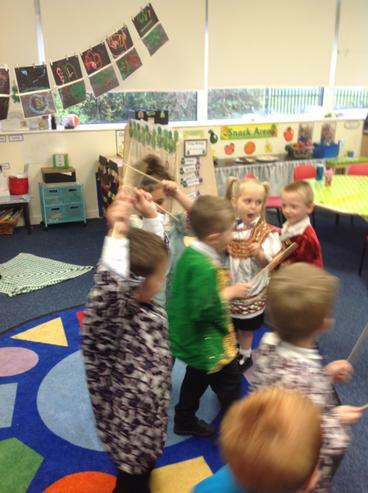 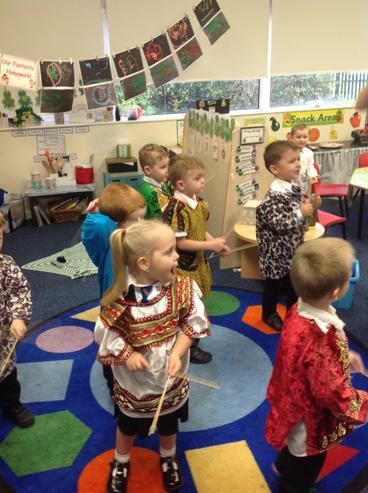 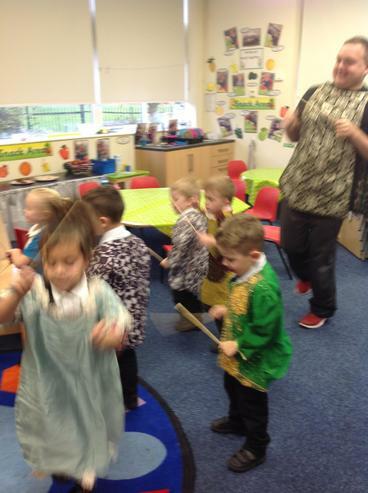 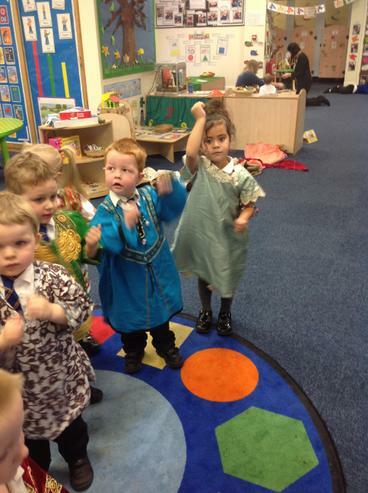 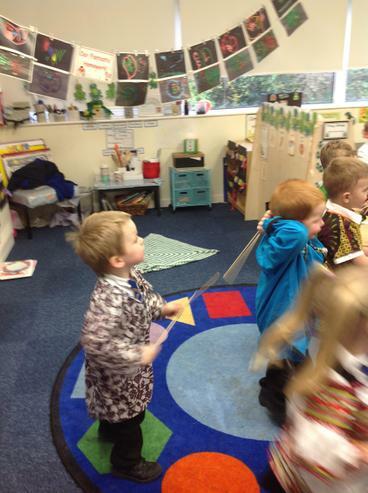 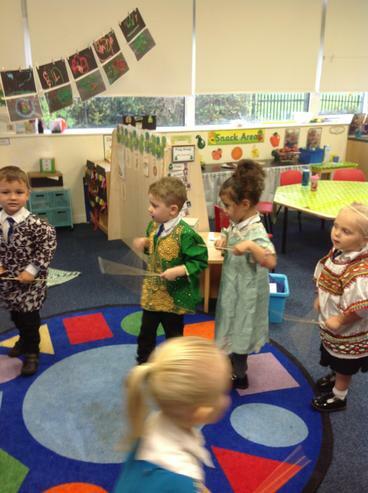 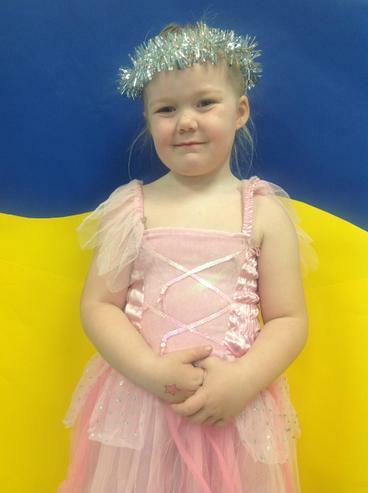 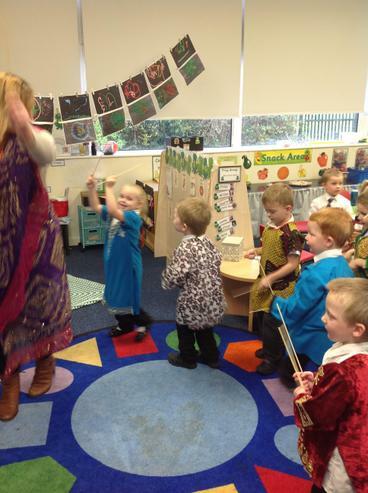 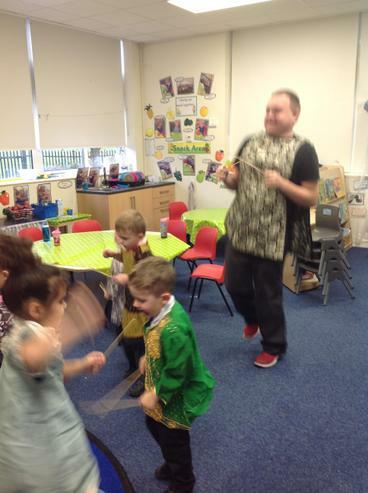 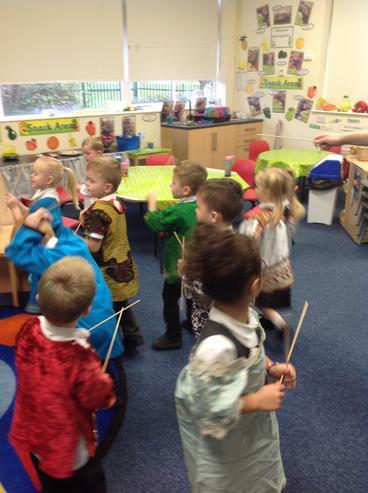 At the end of the week we dressed in traditional costumes and performed a traditional stick dance. 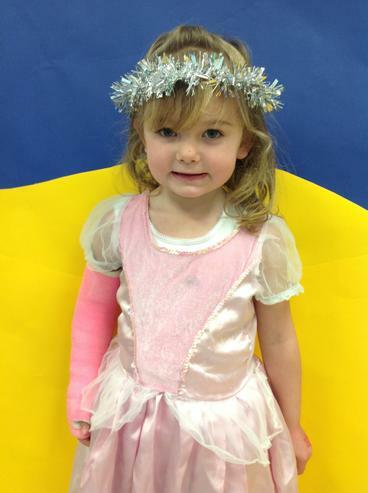 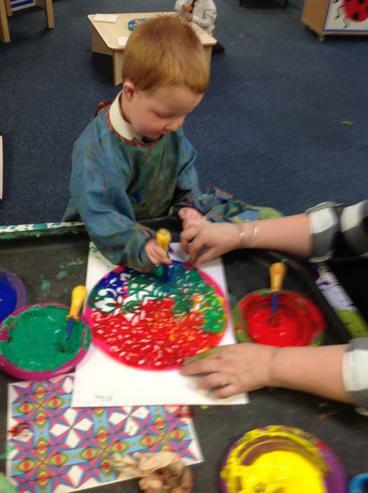 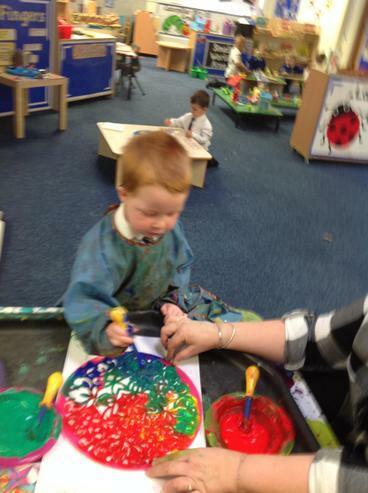 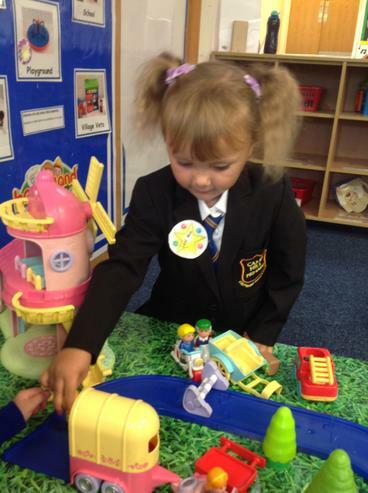 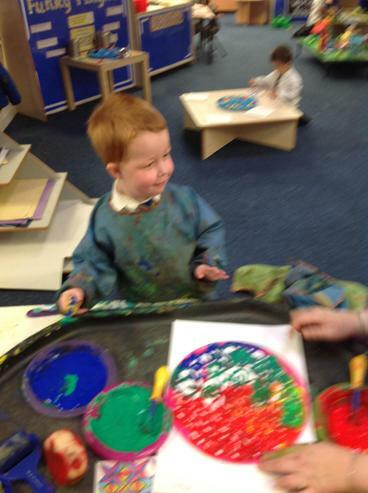 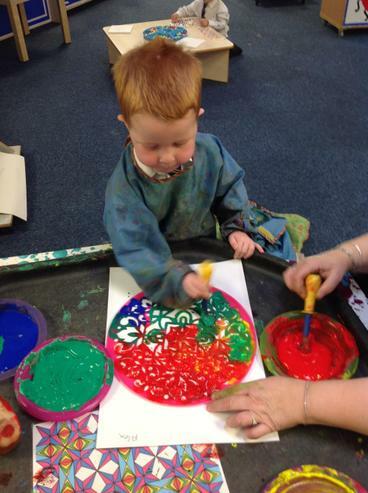 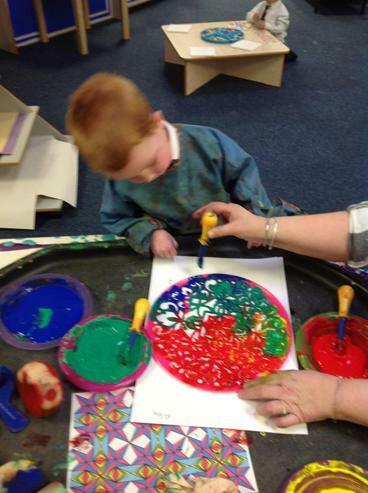 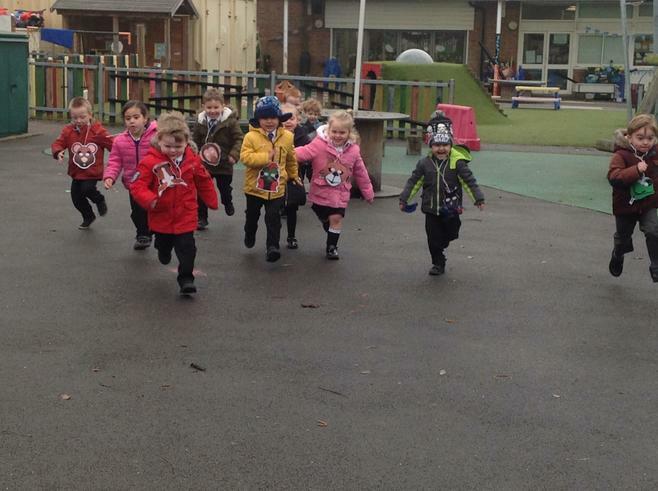 Our First week at Nursery. 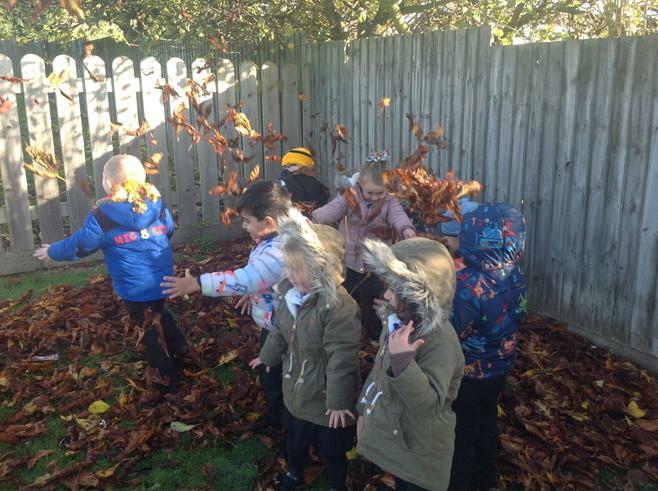 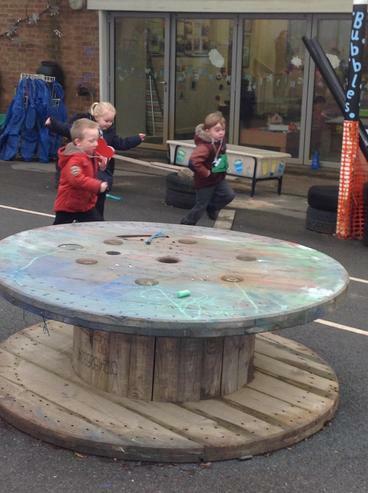 The children have settled really well and have enkoyed exploring their new environment.